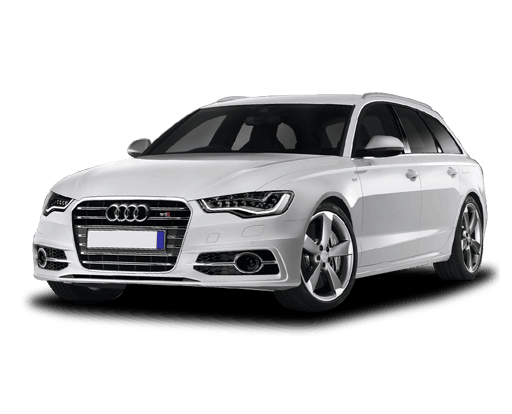 Mornington Automotive are a specialist Audi service for Mornington and surrounding suburbs, such as Rosebud, Rye, and Somerville. As a specialist Audi service for Mornington, backed by the Bosch quality guarantee, we use only quality, authentic Audi-approved parts in our car repair work, as well as techniques, oils and diagnostic equipment in our car service for your luxury European vehicle. This is part of our registered ‘log book service’. With our log book service, you know that your new-car warranty will not be voided. It’s true, your Audi will run better, for longer, with Audi-approved parts, but there’s no need to pay the premium charged by a dealership car service! You can get affordable log book service with Mornington Automotive. With our affordable Audi service, you can keep your vehicle running at its best for less, whether your vehicle needs an air conditioning service, brake service, road worthy certificate, or anything in between. Audi brakes are well known for their superior braking performance. In fact, this is one of the features that draws proud Audi owners to the vehicle. Audi brakes provide shorter braking distances, their brake discs are highly durable, and operate both quietly and smoothly.. However, they do experience wear and tear, and it is important, to obtain optimal performance, to regularly service your Audi brakes. Issues may arise with the ABS braking system for example, which require a high level of technical competency to repair. It’s important to keep this working well, as it is your first line of defence in an emergency braking situation. For affordable Audi service and Audi brake repairs in Mornington, there’s no reason to search far and wide: Mornington Automotive are the Audi specialists, ready to perform Audi brake repairs in Mornington – right in your backyard!. We also provide the best Audi brake service and repairs on the market to Dromana, Frankston, and Hastings.